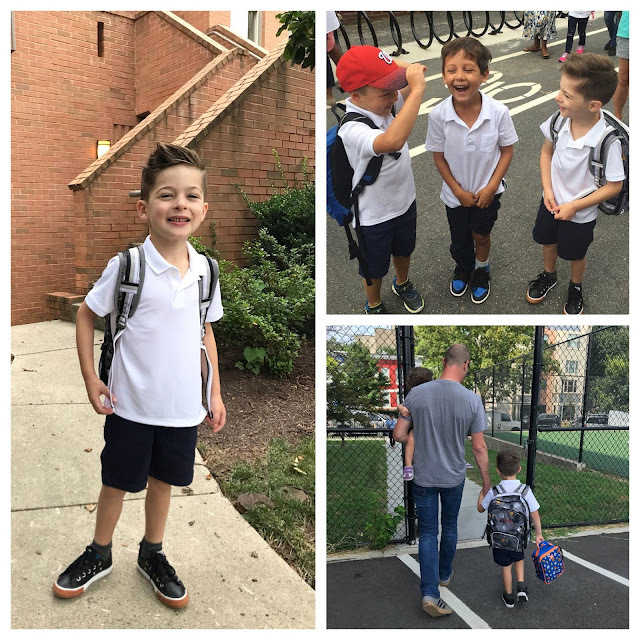 As of Monday, we have a kindergartner. 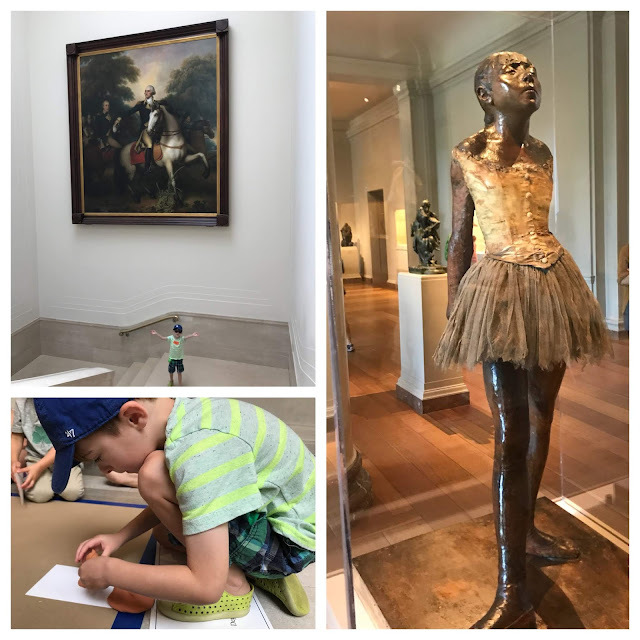 We can't believe he's reached this point in his life, but man, time is a thief and here we are. While we are only two days in, he's so happy and excited to be there, so while the rest of us adjust to his absence each day, I take a lot of comfort in knowing he's having fun. 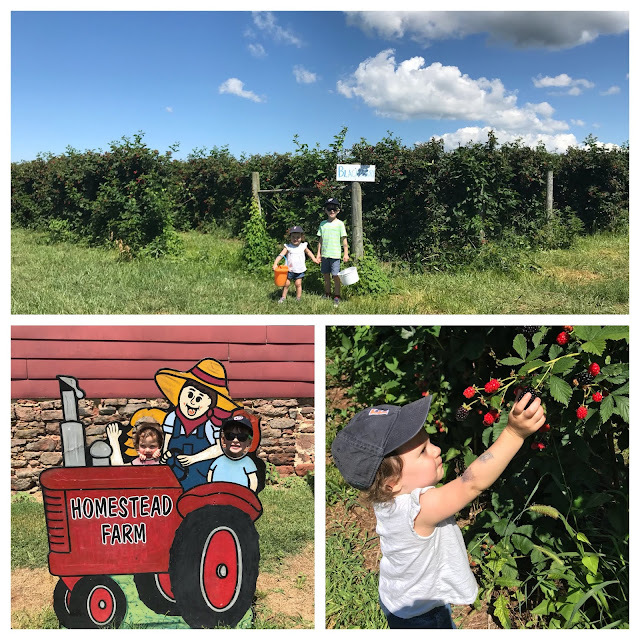 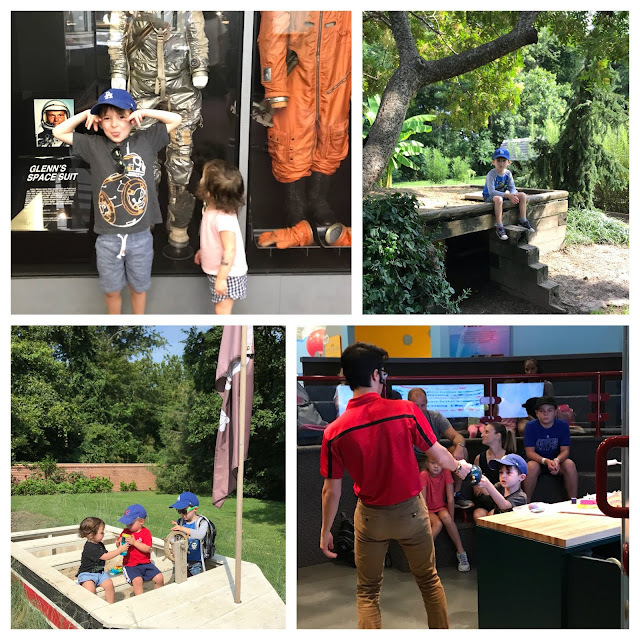 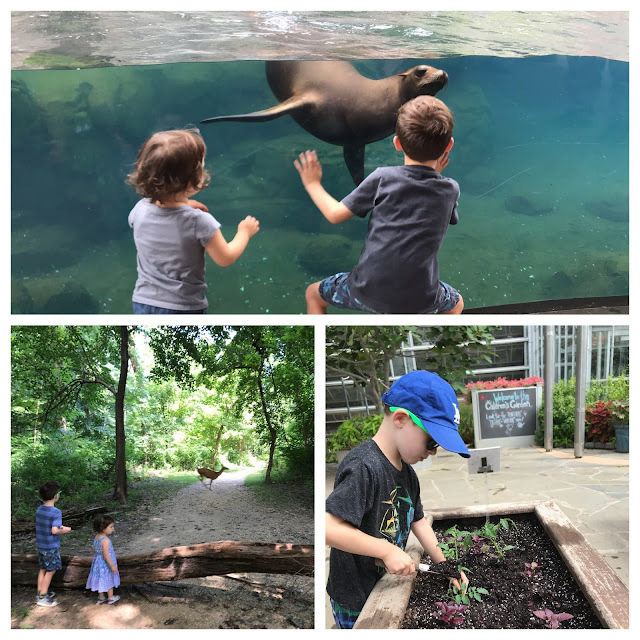 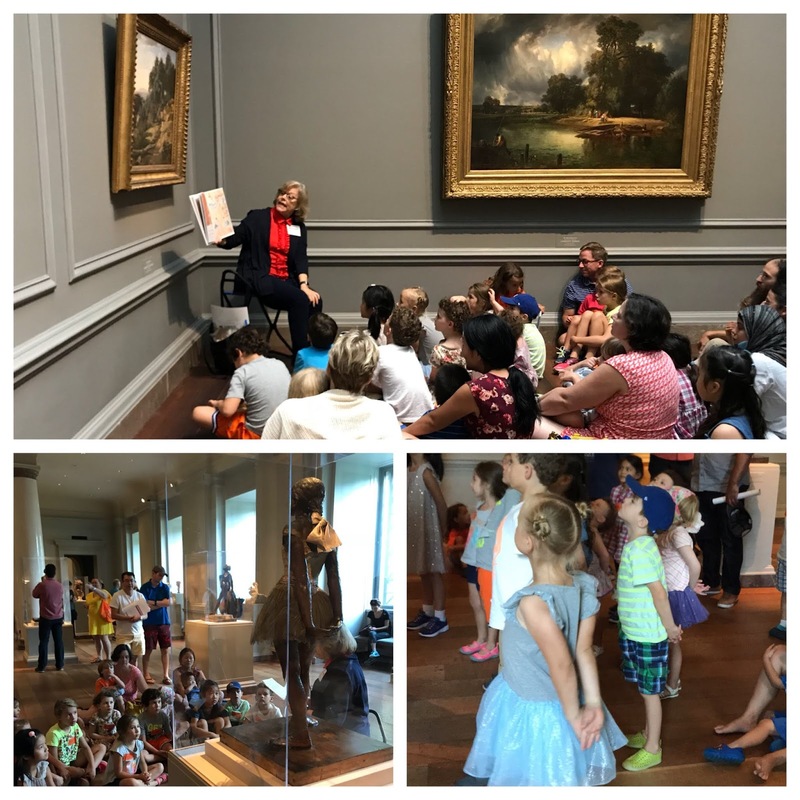 Prior to school starting, we've checked off a final summer fling bucket list with all of his requests, including trips to the National Air and Space Museum, American Indian Museum, and River Farm. 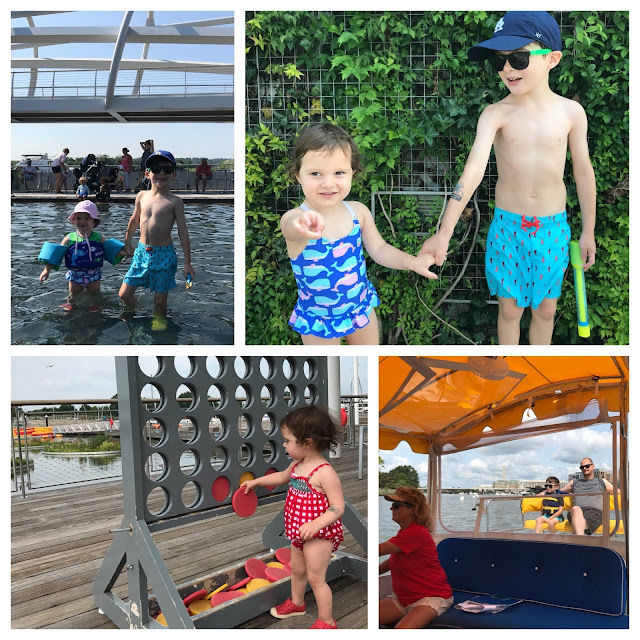 We did all things aquatic-pool days, Yards Park, riding the jetty to the District Wharf, and Shake Shack lunches. 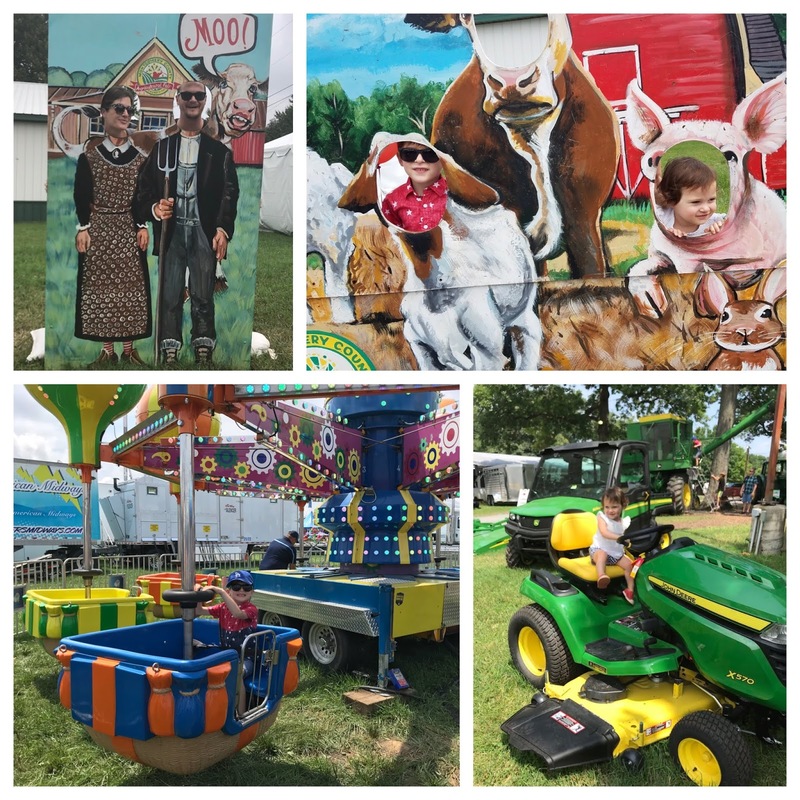 We went to the Montgomery County Fair and watched the pig races, ate corn dogs, rode some rides, slid on giant slides, and mounted very expensive farm equipment. 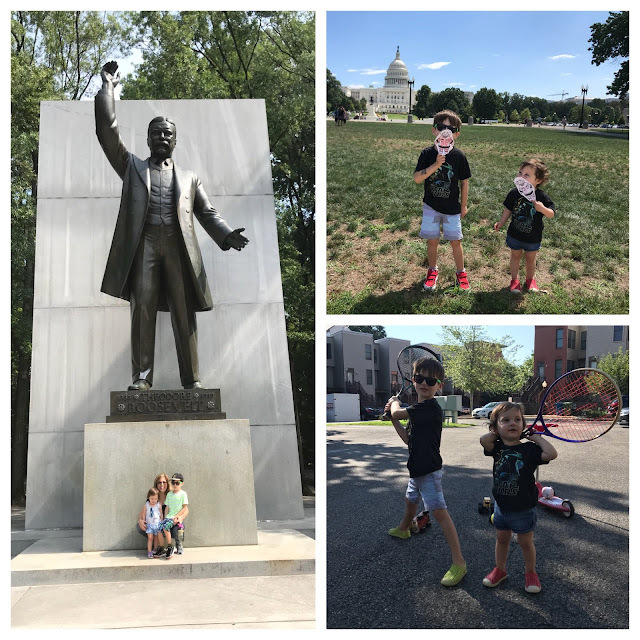 We adventured to Teddy Roosevelt Island, lunched at Cortina's east coast cousin, and played tennis in the backyard. 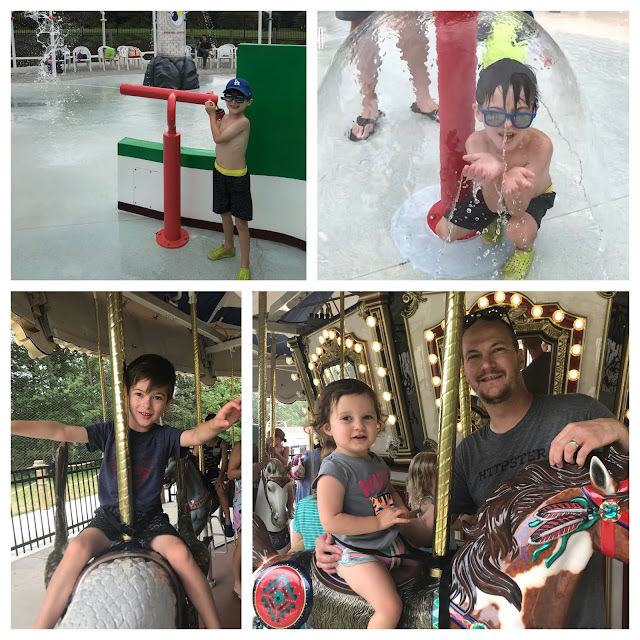 And we made our way to a really cool park/spray ground complete with carousel on the eve of school, with another Shake Shake dinner date the night before. It'd be cool if time slowed down now.